I've become so afraid of being pushy, that maybe I'm not saying anything. I work from home. I mean, everyone does, especially with kids, but I have a few income-producing jobs too. A few times a year, I score standardized short-answer tests online. It's a job I got into years ago, when I lived near an office that did it, and I had to go in to the office to work. Talking with other readers (our job title there) led me to the online company. I think I've been doing that for more than 10 years now! Wow! I start that job again in a few weeks. This blog! While some people certainly do generate measurable income from their blog, it's not really my focus. I've been rejected by some of the most popular companies that monetize blogs (the most recent rejection said this blog doesn't exist. LOL), so I just keep doing it for myself, and for other perks, and somewhere to use my voice. Close to My Heart is a scrapbooking and papercrafting company. It's a direct sales company, which means I can mainly sell through a website, make a few bucks, and get a discount on stuff I use a lot of anyway. This has only ever been a side-business for me, since I enjoy making cards. I keep saying if I stop making the minimums, I'll quit. But it's been a year and a half, and I'm still here. My main bread and butter is Perfectly Posh. 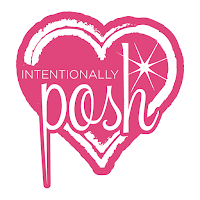 Through my direct sales business with Perfectly Posh, I offer great naturally-based pampering products. We have lots of lotions, soaps, face masks, scrubs, and lip stuff, all for $25 or less, with the current catalog items always available as buy 5, get 1 free deals. I also love that the company offers a featured item each week, on sale, at no cost to the consultants. My website is free, and I get paid weekly for sales. The 'job' has become more than just sales to me, as my team has grown in my two-and-a-half years with the company. I love helping other people meet their definition of 'success,' and seeing their confidence and joy grow right along with their business. To see the weekly sale items, as well as other deals from me, join my Facebook VIP group here. With all of my jobs, I'm paid in proportion to my efforts. Score more papers for more hours, get paid more. Sell more paper and share more projects with it, make more commissions. Pamper more people, and help train and motivate my team to do the same, earn more commissions and bonuses. While I feel too old to say so, these are still 'new'-ish jobs. I feel validated, after more than 20 years in various direct sales businesses, and more than 10 years working from home on a computer, that more and more people are finally open to non-traditional, office based ways to generate income. Interesting. 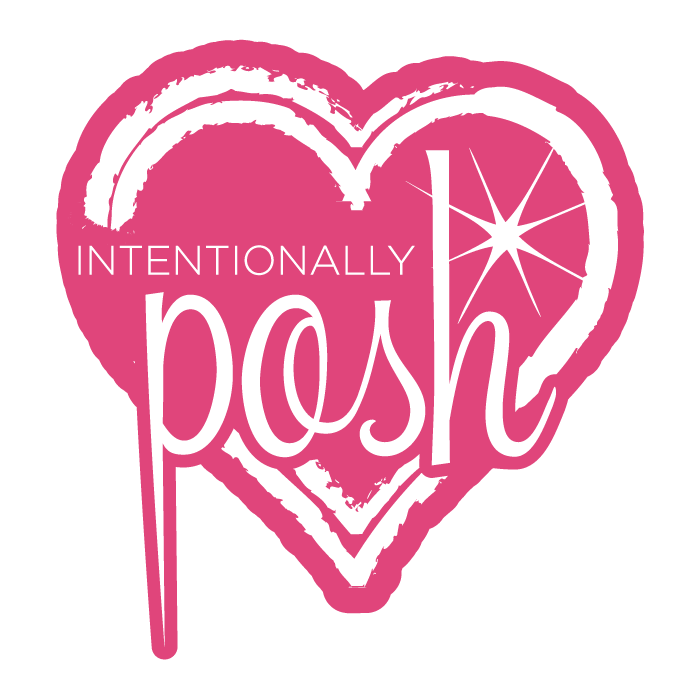 I've heard of Posh, but only through you :). I don't make much money on my blog either, hence my FT job, but I hope that when I eventually have kids, I could maybe work at home a bit too.